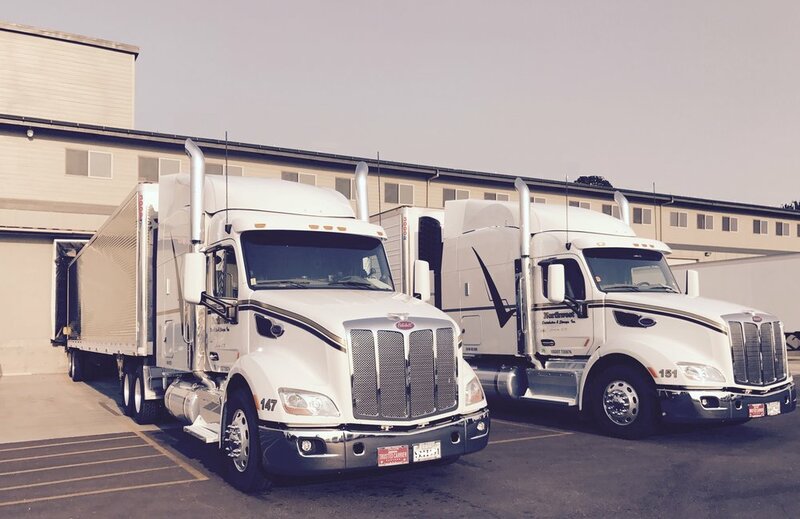 Northwest Distribution & Storage pioneered the Pacific Northwest’s first true consolidation program, offering temperature controlled full truckload and LTL shipping direct to over 150 distributors. We are a fully diversified transportation and freight management organization combining over 70 years of transportation and logistics experience and expertise to efficiently move shipments locally and throughout the United States. 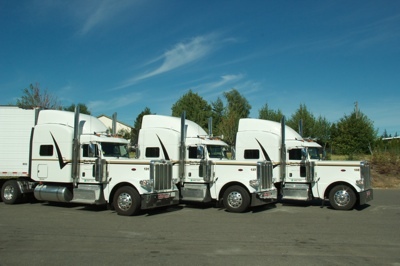 Our company owned fleet of equipment includes refrigerated trailers complying with all California environmental emissions laws and three bulk wine tankers. Northwest Distribution and Storage operates three food grade wine tankers with capacities of 6000, 5700 and 3800 gallons for transportation of bulk wine. In today's market, efficiency means everything. Northwest Distribution & Storage offers a consolidation program that allows you to save time and money consolidating here at our facility all of your OR and WA wine and/or liquor products and shipping to you direct. It is a cost effective solution that can be adapted to fit the unique needs of your company. We have developed a nationwide network of partner carriers who share our values of exceptional customer service and outstanding communication. This network of refrigerated equipment allows us to ship direct to any part of the country in the most efficient manner possible.